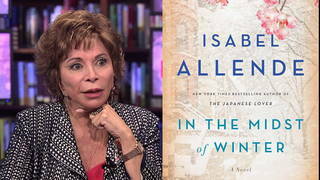 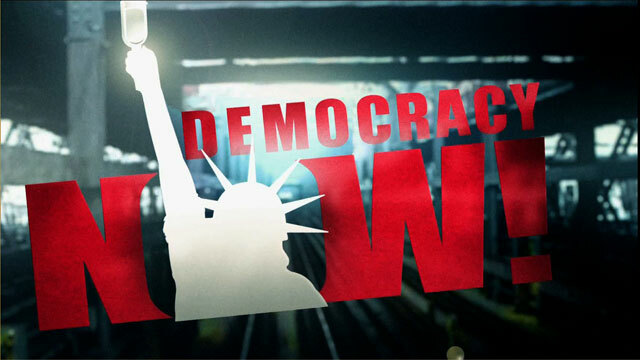 Shows featuring Isabel Allende | Democracy Now! 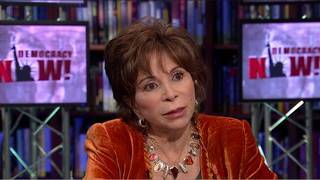 Best-selling Chilean writer and one of Latin America’s most renowned novelists. 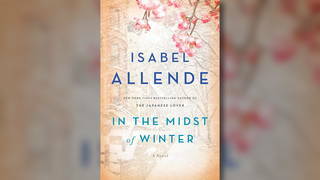 Her latest book is called In the Midst of Winter.